You may be running a home or online business and need a commercial storage warehousing service. Or maybe you’re a retailer looking to store surplus or seasonal stock until it’s needed. Perhaps you might be a tradesperson keen to store your tools, machinery or other materials securely. Larger companies often need secure remote storage locations to help with their distribution process. Even in a digital world, document and record storage is often still an essential requirement. Plus, whatever the size of your company and your unique commercial storage needs, Oasis is always ready to help. Security – Our secure storage centre is backed up with unique online CCTV surveillance 24/7. 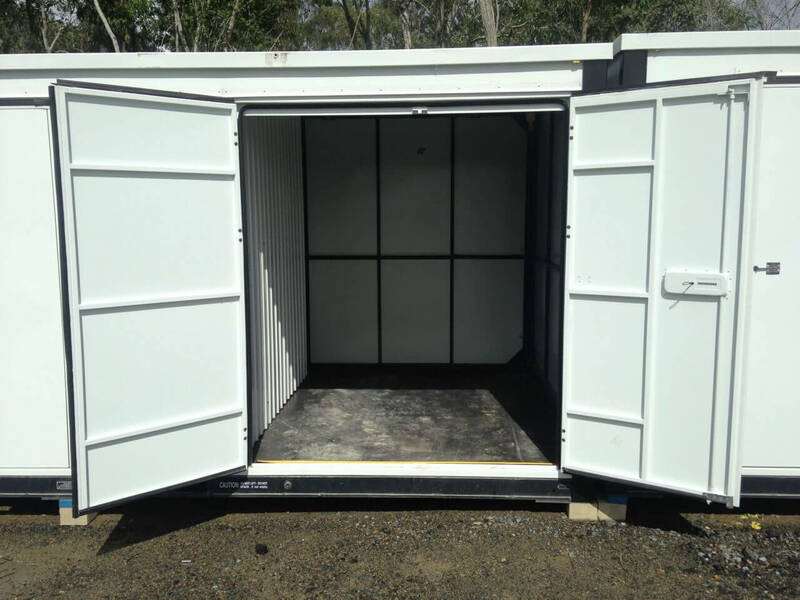 Commercial Storage - free up some valuable space today! So, if your company is running out of space, or your garage has turned into another storage or archive area, come and talk to us. We can advise the options available to you. For all commercial or private use, large or small, we have the right solution to suit your needs. We respect all budgets, in fact, we offer a further 10% discount and can often price match. Simply bring us a valid quote from another provider, and we'll apply the 10% discount. No long-term contracts, (1-month minimum) you're in control of your space for as long as you need it. 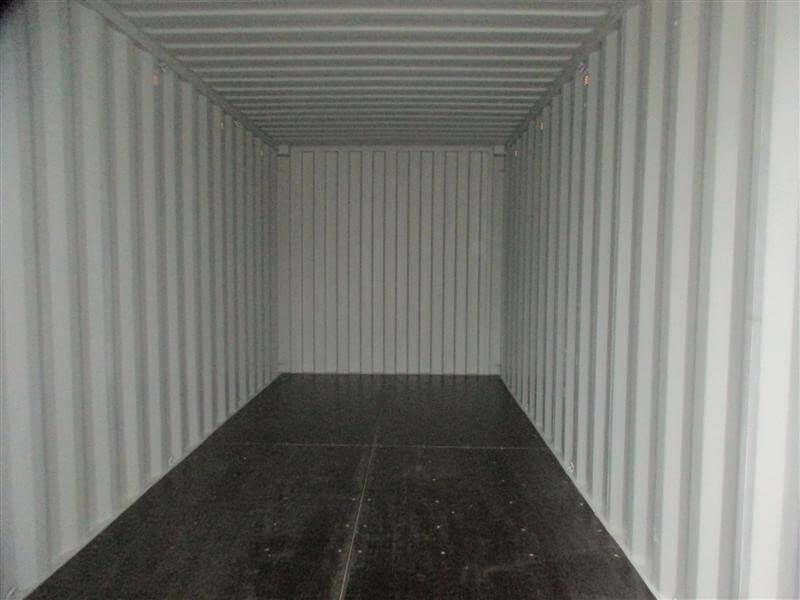 A storage facility focussed on providing a first class service to suit all budgets. Commercial Or Private - At Oasis Storage We Make It Easy!